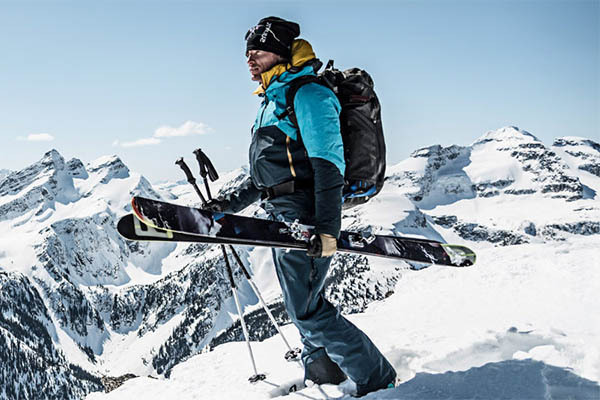 As the winter draws near we are super excited here at SnowSun because it means that the ski season is about to start and we have been working hard to offer you the very best products and service. 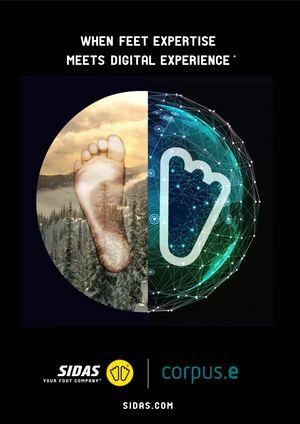 We always recommend having ski boots professionally fitted and we have just invested in a state of the art Sidas FeetBox 3D system which performs a 360 degree scan of your feet and matches them to a selection of ski boots. 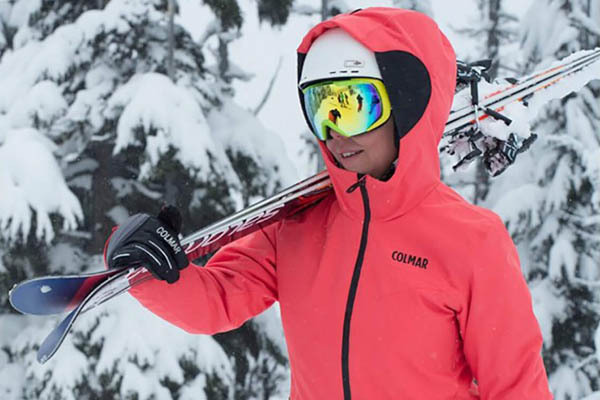 New season ski equipment from your favourite brands. 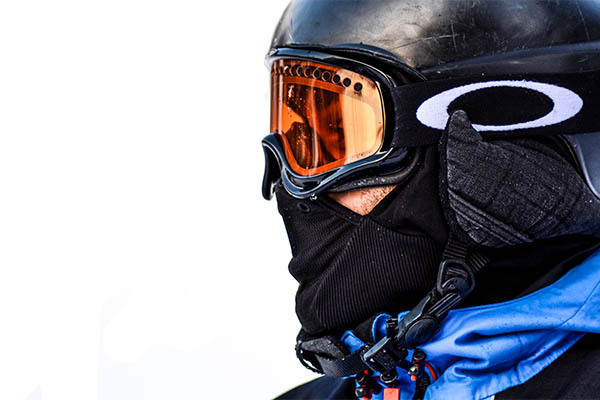 We offer friendly expert advice on all skiing equipment no mater what your ability, from beginner to seasoned pro, so please pop into our shop at Toad Hall, Felixstowe Road, Ipswich and say hello - we'd love to see you!